Come and experience the Bodie Island Kayak Tour behind the Cape Hatteras National Seashore. The Bodie Island Kayak Tour is a must see on the Outer Banks. Located in Nags Head, we frequently spot ospreys, pelicans, herons, egrets, ibis, terns, rails, skimmers, wrens, and warbles just to name a few. 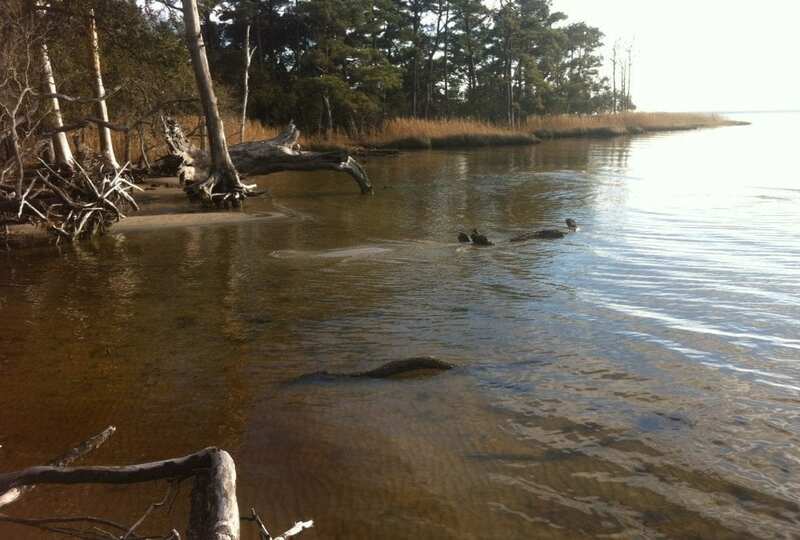 We will tour the salt marsh canals and flatwaters of the Roanoke Sound. This tour location also packs a punch with its unreal sunsets and night paddles!!!! This prime kayak tour ecosystem is located on the causeway heading towards Manteo on Route 158 on the south side of the highway.